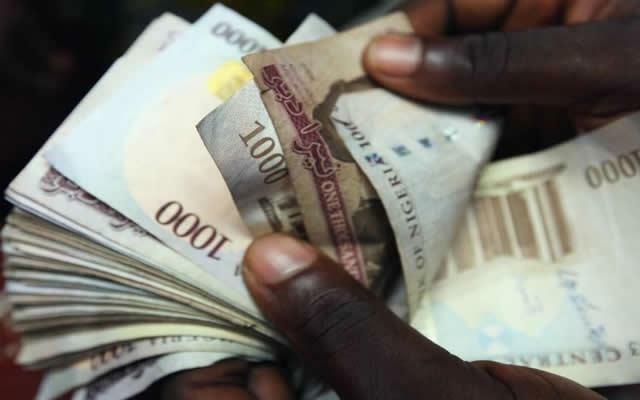 Five thousand Naira a day …it does not seem much, yet, over a year of three hundred and sixty-five days, this simple five thousand naira daily will amount to almost two million naira. With the current economic situation in Nigeria, Money has not been the easiest to make. However, with a lot of persistence and little bit of creativity, it is possible to make enough money per day here to help you survive and even start up a rainy-day fund. We always have something that we need to get rid of, and a good way to make money off them is by selling them off. You may have a garage sale, depending on the quantity, that way you make decent cash without even leaving your house; or you can also sell them on sites such as Jumia Marketplace, OLX, or even Amazon. Aside from making extra bucks, it will help keep the clutter in your life to a minimum. It may come as a surprise, but tutors can easily make as much as N5000 and above per hour. You can either tutor students who are about to take certificate examinations , adults who have a hard time speaking or writing English or even novices who are looking to play a musical instrument (that is in the case you have such musical skills to teach). You can offer your services at churches or youth centers as a start. A quick way to make N5, 000 a day is by Cleaning a home . A number of people in Lagos work around the clock and do not have the time to clean their homes, so they pay others to clean for them. Some others are just lazy and they let the house cleaning go a bit too long. You should be able to pick up N5,000 or more just from cleaning a couple of houses, depending on how extensive the chore is or how large the home is. You can advertise online or via mobile for this kind of job. Another great way of making as much as N5000 a day is by turning your car into a taxi for a day. Transportation is a lucrative business in Lagos as people are always on the move. Stop at crowded bus stops and pick up passengers and depending on the distance you go per time, chances are you will make the sum quite easily by the end of the day. The possibility of earning money through writing is endless. A number of sites and blogs are always looking for freelance writers who they can pay for content. While some may be on the search for high quality writing , there are others looking for question and answer type articles. You just need to make sure you meet the deadlines and you get your pay. Some sites pay even much more than N5000.